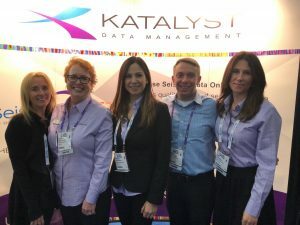 Katalyst Data Management is excited to once again participate in one of the largest oil and gas prospect expos in North America at the 2019 NAPE Summit in Houston on February 14-15, 2019. Members from our US and Canada team will be on hand to demo our SeismicZone.com online marketplace for seismic data and iGlass database for subsurface data management. The event will take place at the George R. Brown Convention Center in downtown Houston. 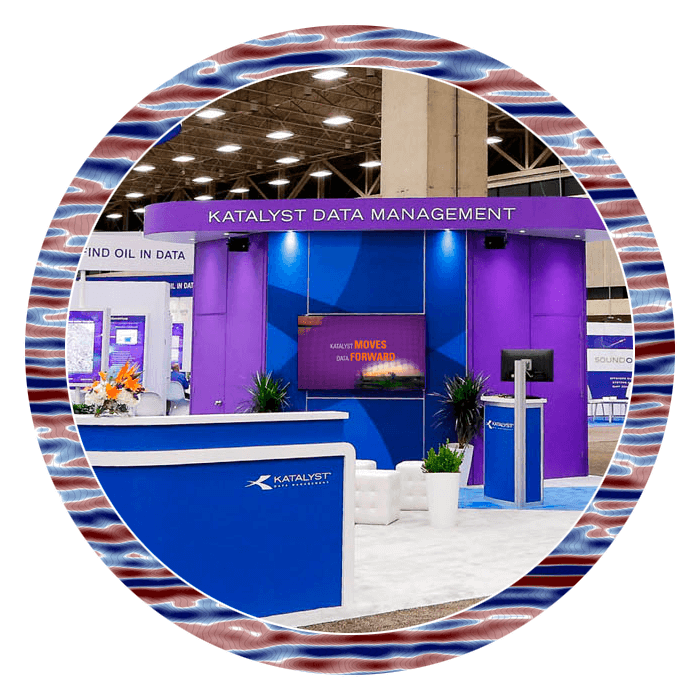 Visit Katalyst at NAPE booth 2532. For geoscience buyers and sellers looking to market or purchase data for their prospects, SeismicZone is an easy tool to use to search, query and license seismic data that is available in your area of interest. Trish Mulder, Director of SeismicZone.com will be on hand to show what’s available on the e-brokerage website. Gathering and organizing data for prospects can be a daunting task with data volumes of the present day, and the iGlass database provides insight and organization to your geoscience data library. The PPDM Gold Certified database has tools for managing seismic and well data, and viewing them along side interpretation archives on a single map view. Request a demo and we can set up a time to show you the latest at NAPE! Last year’s NAPE Summit conference had 15,000 attendees making this one of the largest exhibitions in the E&P geoscience community. Click here to learn more about NAPE Summit.